FROM shopping fiestas to new launches, the week gone by was action packed. The much-awaited expo, Fashion Yatra, hosted by Kamini Saraf at Taj Krishna, was a hit with the fashionistas of the city. We saw them having a good time there with their girlfriends as they shopped till they dropped and browsed through the numerous counters. This was also an expo with a cause; a part of this exhibitionai??i? ?s proceeds will be directed towards Teach for Change. 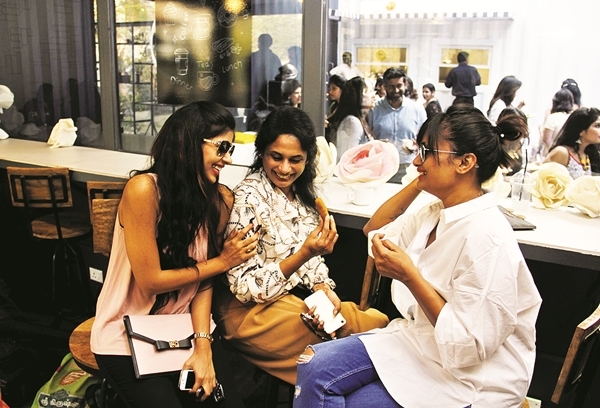 On Friday, I visited the unveiling of a swanky tea bar at Jubilee Hills, Chit Chat Chai. 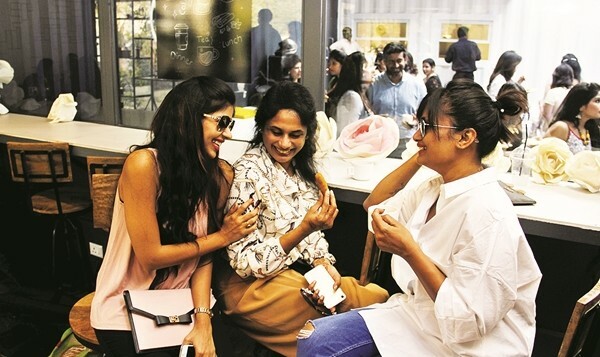 Socialites like Manjula Narsa, Kosuru Sangeetha and Sirisha Mulpura were spotted bonding over their cups of oolong, chamomile and ginger tea at the launch party by Poorna Tej Valluru and his tea sommelier wife, Vidya. Apart from tea, there were sumptuous canapAi? ?s, bite-size savouries and other lip-smacking desserts served at the do.